As a single measure, cutting management fees will not protect investment trusts from the passives onslaught. Investment trusts need to use the singular advantages that they have to compete effectively. Gearing, the ability to buy less-liquid investments or have more concentrated portfolios, smooth dividends are all things passive funds cannot do. 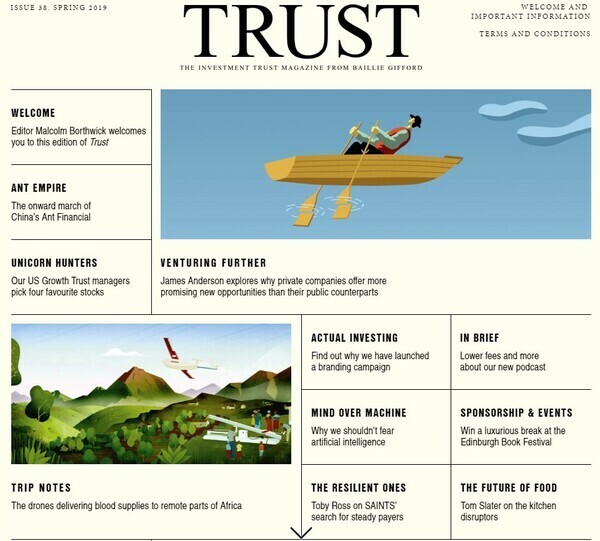 However, ultimately investment trusts need to be significantly more “active”. Investment trust boards are in a unique position to incentivise their managers to be so, and at the same time secure lower ongoing costs for investors. Set correctly, performance fee structures enable this, giving shareholders the best of both worlds: a low base management fee, and a performance fee that only rewards the manager if they add value. Being independent custodians of a closed-ended fund, boards can afford to take a long view, and go against the “populist” herd who decry performance fees. They and their advisors can structure rewards that attract and motivate the brightest minds and most talented managers. Where else are managers going to be offered a performance fee? Certainly not the open-ended fund world, which chiefly rewards asset-gatherers. Far from being the Achilles heel of the investment trust sector, we believe performance fees could be the root of its continued success. In our view, with the future bifurcating between those who are resolutely active or passive, there is very little ground for managers to occupy in-between. Recognising this fact, performance fees help rather than hinder the decision for an investor undecided between an active and passive strategy. Much depends on structuring fees correctly, but in such a scenario, for success in “active” management, the managers are paid for it. For no success, they don’t get paid.